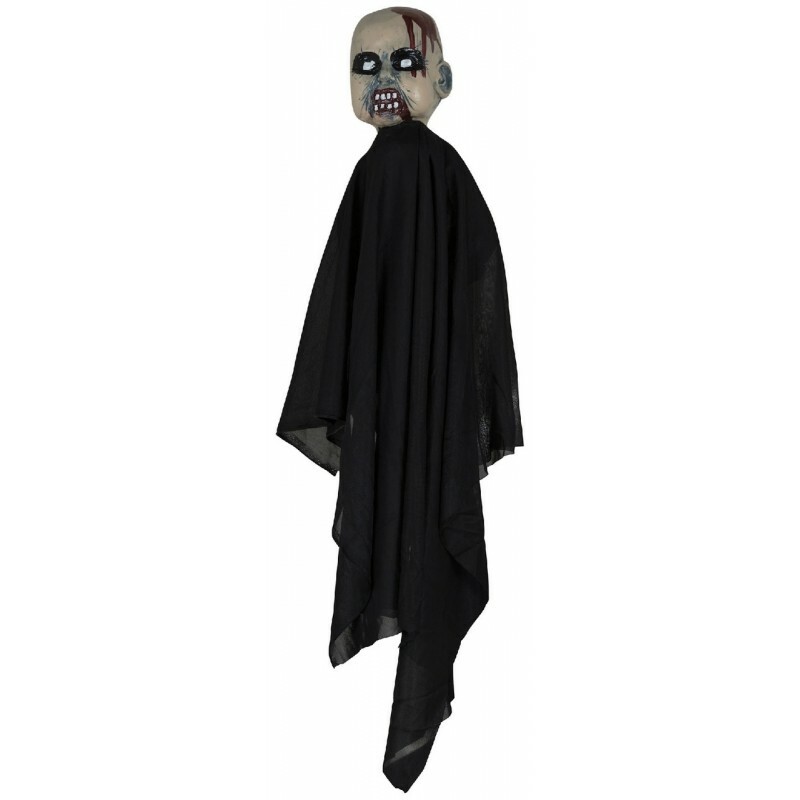 Create a grim cemetary scene at halloween with what appears to be a Zombie Baby crawling out from the ground below! Comes complete with lawn stake. Why not add one of our prop Tombstone decorations.